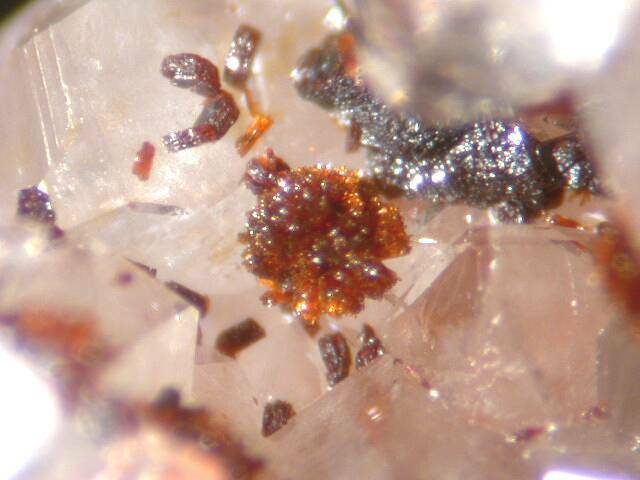 Cobalttsumcorite: Mineral information, data and localities. The cobalt analogue of Nickeltsumcorite. 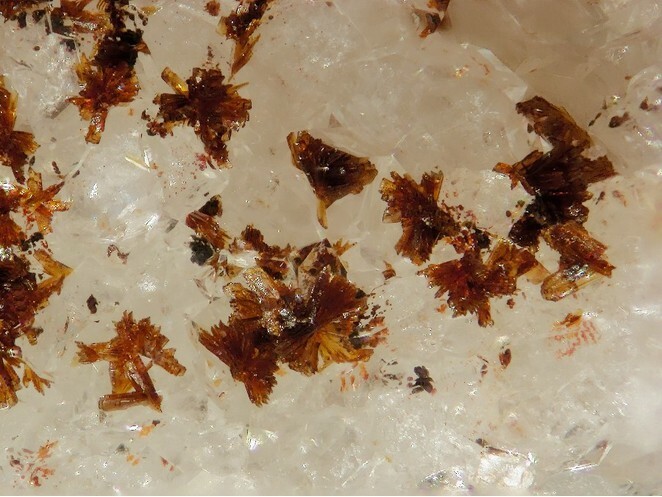 Krause, W., Bernhardt, H.-J., Effenberger, H., Martin, M. (2001): Cobalttsumcorite and nickellotharmeyerite, two new minerals from Schneeberg, Germany: description and crystal structure. 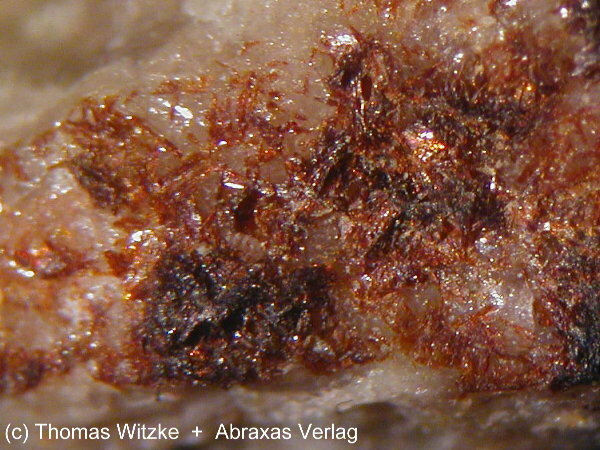 Neues Jahrbuch für Mineralogie-Monatshefte: 2001, 558-576.